There are some unique color palettes for spring weddings. I like different shades, but some of my favorites are bright tones and deep jewel tones. Pantone, a trusted source in color choices and development, has thousands of colors and blends of color to choose from for any occasion. You can put different color combinations together from their database. Orange and blue are a great spring color combination that is vibrant and lively. Something that works wonders for any special event. 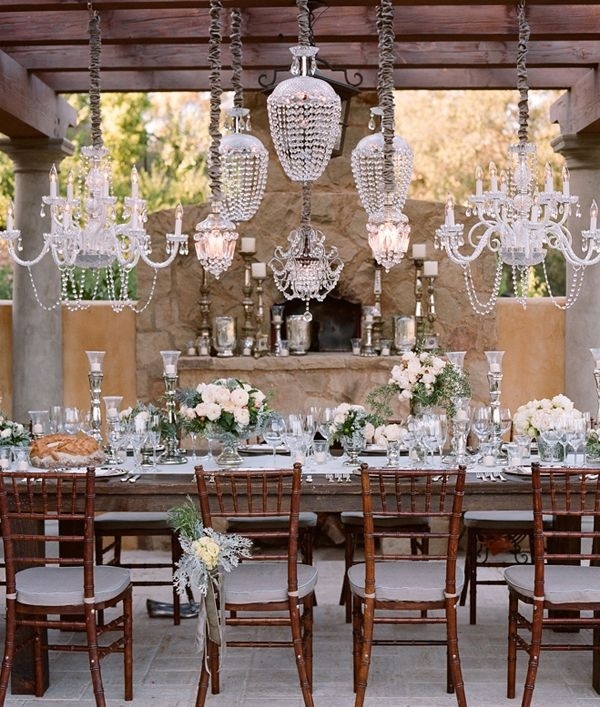 The more lively the decor, the more that will be passed along to the guests and attendees. I love bright colors with white. 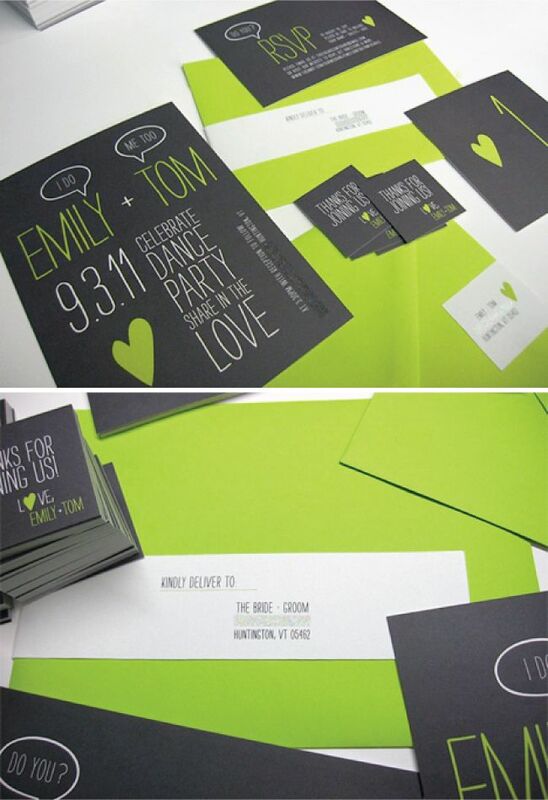 It makes the color pop and stand out, but still makes the event look clean and vibrant. Lime green goes well with most other colors, but with white it sticks out. 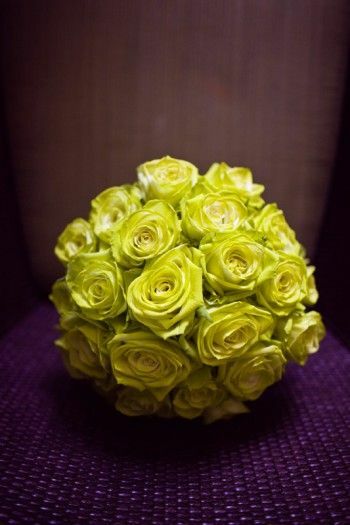 For spring, lime is a great color to express the new growth of the flowers and trees. Now bright colors combined together can also make for a vibrant affair. Bright blues, yellows, pinks, and oranges together make for fun options for decor. Bright peonies and gerbera daisies with turquoise and persimmon color bowls, add in gold silverware and gilded glasses. Just seems regal and extra special. 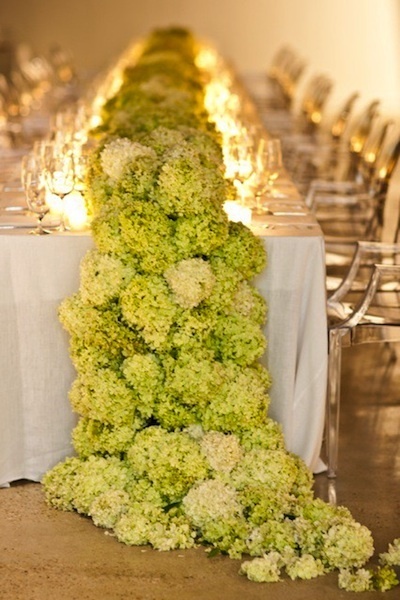 Try this varietal palette for a garden wedding affair. The palette includes multiple colors that are found in gardens everywhere. These colors are subtle and they all compliment each other. It’s just pretty and simple, but invigorating. 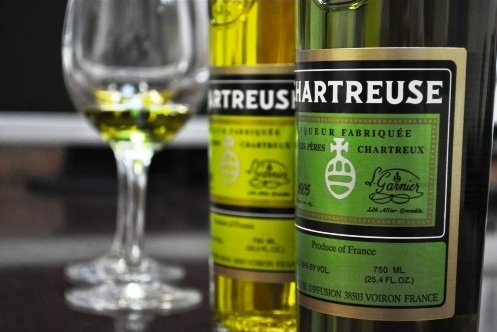 Lastly, my favorite combination of bright and neutral is chartreuse and gray. The contrast between the two colors is clean and drastic, but beautiful. 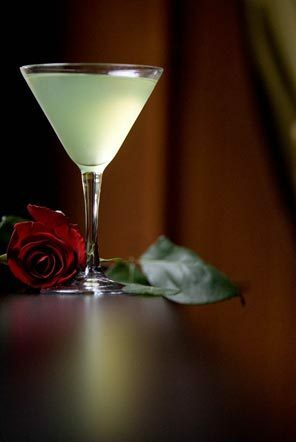 However you see spring through color, try something different. Try different combinations, whether you’re getting married or just going out with friends. Be daring with your color choices. We had so much fun working with Bonobos on this post that we wanted to share it with you again. 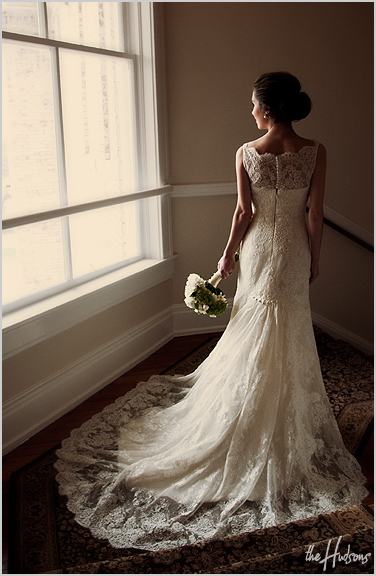 Spring is finally here and with the temperatures changing, wedding attire is going to be lighter and colorful. Guys are usually assumed to not be interested in all the flair and fuss over what to wear, but Bonobos is making sure that all changes. Bonobos is a clothing brand focused on delivering great fit, high energy, and superb customer experience. Launched in 2007 on the Internet with its signature line of better-fitting men’s pants, Bonobos is now the largest apparel brand ever built on the web in the United States. In 2011 Bonobos extended offline, launching Bonobos Guideshops, e-commerce showrooms that deliver personalized, one-to-one service to those wanting to experience the brand in-person. In 2012, Bonobos expanded its distribution partnering with Nordstrom, bringing Bonobos apparel into select doors nationwide and to Nordstrom.com. Across channels, Bonobos is focused on delivering a well-targeted brand promise: world-class fit, an innovative shopping experience and an energetic brand spirit. Bonobos was named “One of America’s Hottest Brands” by Advertising Age, “Best Men’s Pants” by New York Magazine, one of Inc. Magazine’s “20 Awesome Facebook Pages” and was awarded Crain’s “Best Places to Work in New York City”. Bonobos has a variety of menswear and accessories to ensure that the men will be just as fashionable as the ladies. Bold patterns and bright colors are perfect for that spring/summer wedding you were invited to, and they also work for grooms and groomsmen. Sure to brighten any wedding photo. For the refined gentleman who insists on a formal touch, the bow tie is the way to go. Even with a formal touch, you can still have some fun with these prints and patterns. The Bonobos Guideshops offer Groomservice to brides and grooms with making a choice for their wedding day attire. No matter what your needs are, they have a wardrobe solution for any wedding party. Just going as a guest? Well Bonobos has the perfect suit for you too. Classic suits like the seersucker and cotton suits are good for the warm weather and light enough so you can enjoy the wedding festivities. Need something formal? There are a variety of tuxedos to choose from as well. There truly is something for every wardrobe need. Seersucker is widely known for it’s light-weight fabric perfect for outdoor weddings while still having a classic look. Well seersucker can be versatile as well. If you are stumped as to what to get your groomsmen for a gift, try a suit! The inner lining of the Navy Flagship jacket can be customized. Be bold, be different, and stay true to your style when choosing a wedding wardrobe. Bonobos can help you choose the perfect wardrobe for your special day. With Christmas around the corner, weddings have not slowed down. 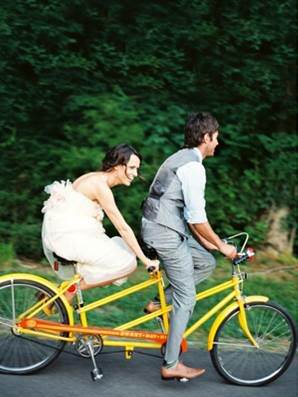 Sometimes having a themed wedding can make things easier planning wise, and more fun. It can also make the planning simpler. There’s a built in color scheme and all kinds of decor choices that are simply there because of the holiday. Sometimes choosing a set color scheme can be over done, but we’ve found that there are ways to do a color focus classy and effectively. Check out this board of ideas we pulled together. Let us know your thoughts or share with us your suggestions and ideas. 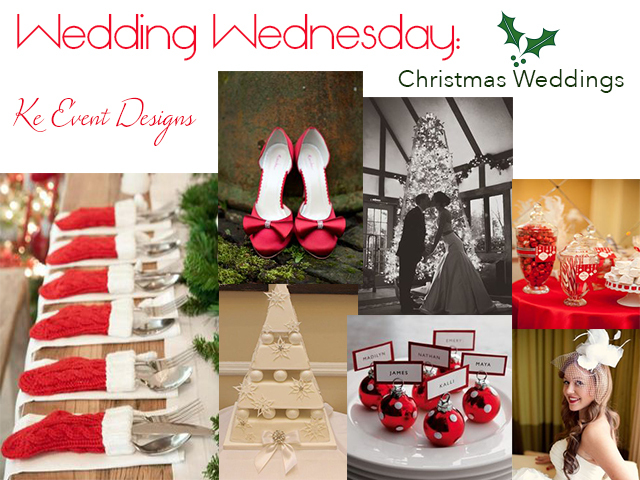 What do you think is good for a Christmas themed wedding? Today is Wedding Wednesday! I kind of miss writing about weddings, so today I just want to share with you my personal wedding favorites. Now I’m a girly girl who loves her share of pink and dressing up, so the ideal wedding to me is one with glamour and is very stylish and classic…with a vintage twist. Being the detail oriented person that I am, I also would lean more towards an event with clean lines, defined spaces, and pops of excitement throughout. First, the dress. I am girly, but I don’t like fluffy. I like simple and pretty fashion. Something stylish but fun. To push the envelope, I don’t follow traditions well (unless it’s Christmas) so wearing white is one I can live without. I like to enjoy myself, and getting married should be a fun day without worrying if someone smudges your dress with makeup or if you spill something on it. I love black, so what better way to kick tradition to the curb than to wear a fun black dress down the aisle. You don’t have to stick to only the bridal section, venture to the bridesmaid area. They have some pretty cool dresses now, not like the fuchsia taffeta disasters from the 80s. Adding a vintage component could also be seen with jewelry. I love costume jewelry, and no one needs to spend thousands of dollars on a statement piece of jewelry that you’re only going to wear for special occasions (the exception to this of course is the wedding ring). Vintage costume jewelry will never disappoint with adding a ‘wow’ factor. Now, I may not like to wear fluffy dresses, doesn’t mean I don’t think they can be gorgeous spectacles for the right person. I also cannot deny I love things that sparkle! This dress does not disappoint. 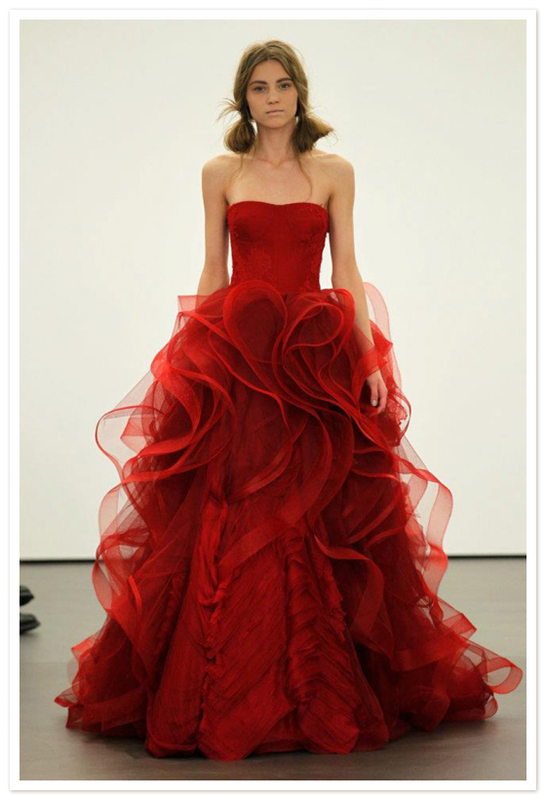 Of course it’s a couture creation, but it is also not white or strictly for a wedding. This stunning dress is something I saw and could not take my eyes off of it. If I ever wanted a day to just twirl around in the sunlight, and had money to spare for a gown like this I definitely would do it. And the grand finale of all weddings is of course the cake! Who doesn’t indulge in a delicious piece of cake every once in a while. I don’t eat a lot of sweets but can’t help but enjoy a piece of good old cake (I prefer yellow batter personally). Since we’re on the theme of black at a wedding, I figured I would share a cake I came across a couple of years ago searching for ideas. This cake has text on it as a feature to look as if it’s written under the icing. 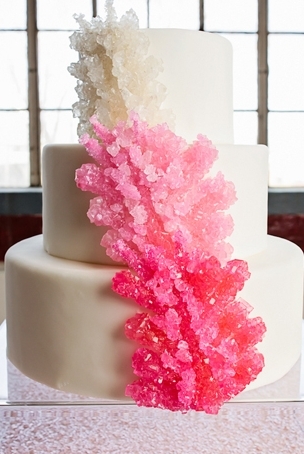 It’s a simple, but stunning piece of edible art. 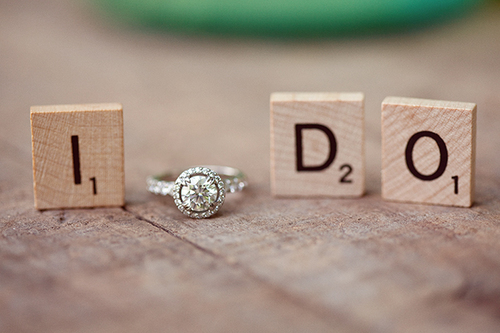 Well, these are just a few things that I like in regards to weddings. I’d like to hear your thoughts and opinions. Give your feedback and share this with your friends and family. Fall is approaching and weddings do not stop, the inspiration just changes. There will be more earthy elements and natural textures used, and more subdued and warm color palettes will be chosen. The fall is my favorite season, so I welcome the change to the weather and wardrobe. Grabbing a cozy sweater or jacket will become the norm now. 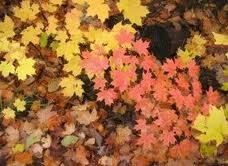 Some wedding trends for fall are common: orange and brown color palettes, branches, and cider drinks. Recently, there has been more exploration in color and design when it comes to weddings, beyond the seasonal touches. There are bolder themes and untraditional rituals being started, and it makes for a fun and memorable day. Fall is a time to gather the harvest and wind down from the summer, so a wam and earthy wedding would be truly fitting for this time of year. Using warm colors and mute tones does not mean you have to have a boring color palette or design. Whatever elements you choose for your fall wedding, make it memorable and make it yours. No matter how extravagant or how demure, it is your day and the fall season is a great time to include personal touches from the heart and home. It’s the height of wedding season, and there are many things that inspire me when it comes to planning that special day. I love simple, vintage, and classic looks. 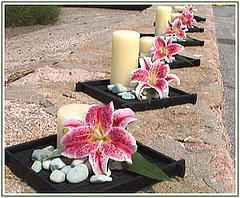 Adding little touches to make your day special creates a lasting memory. 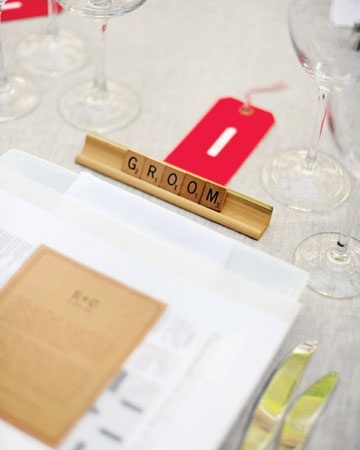 Vintage touches add character and a sense of nostalgia to any wedding. It is classic and elegant, but not too fussy. A wedding should not be complicated or stressful. It is a happy day and full of memories and family and love. One way to ensure that there are minimal hiccups, I strongly suggest hiring a wedding planner. Not to take over, but to assist with producing the vision you have for your day. 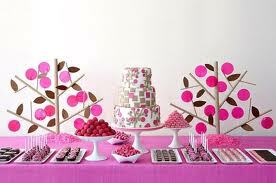 Another thing I love is candy tables! 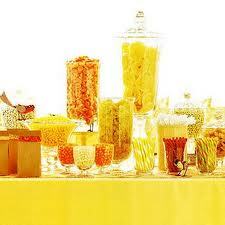 Candy tables are a clever way to bring the kid out of your guests. It brings back childhood memories and also can be a unique way to give guests something to take away. There have been many innovations with sweets, the color options are endless. 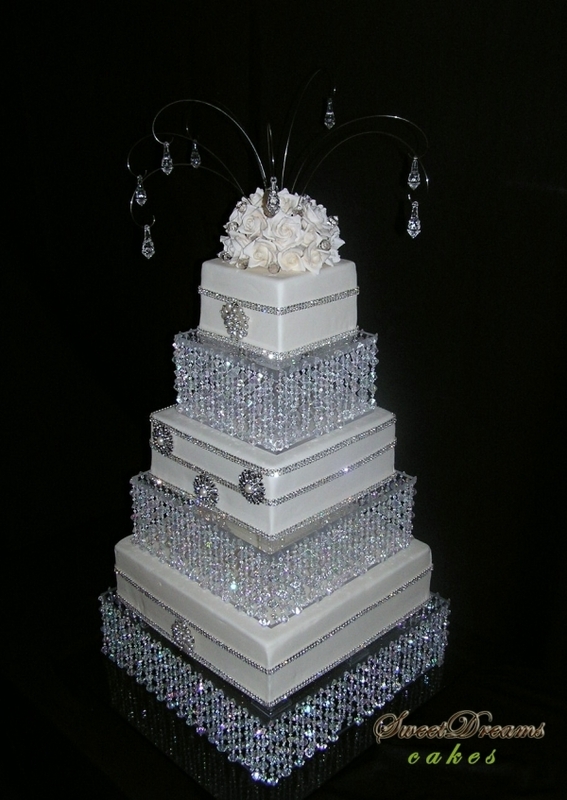 Cakes have also become a more prominent part of the decor of a wedding. There are so many options when deciding on a cake, dessert table, or both in one. The options are endless, but it is all about preference. I like simple palettes with bursts of color. Unique shapes and layouts create an eye-catching set up for your guests to enjoy. 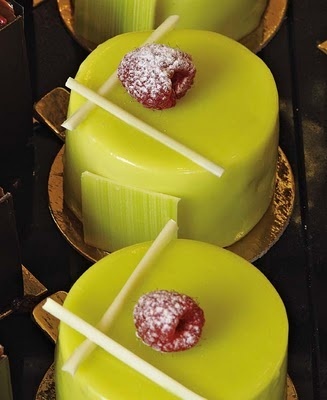 Cakes can be so creative, and the innovation in food tends and design elements make this traditional confection anything but. Add a little sparkle to your cake as well. 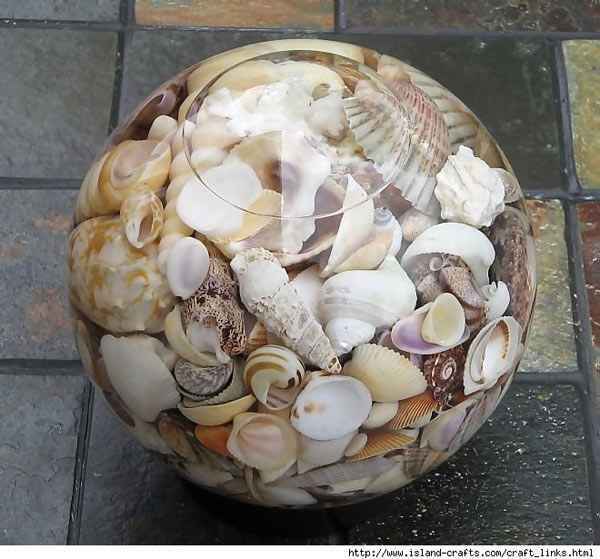 It draws the eye in and creates a lasting image and memory for you as well. 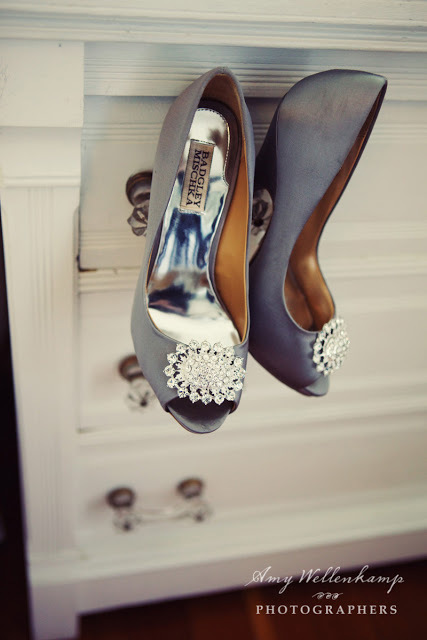 Besides, who doesn’t love a little sparkle. I love a bride who dares to be different. Not just with decorations, colors, or flowers. Something totally out the box and unexpected, non-traditional. Add color to the bridal gown, wear a mini dress, or a vintage option that is not so traditional. 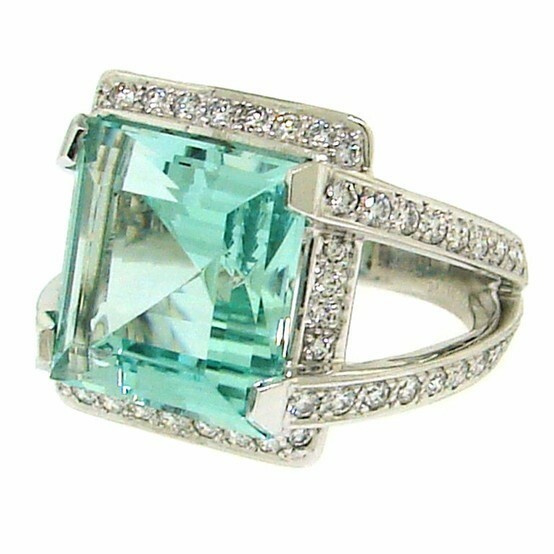 Every woman loves jewelry, and engagement rings are also stepping out of the norm. 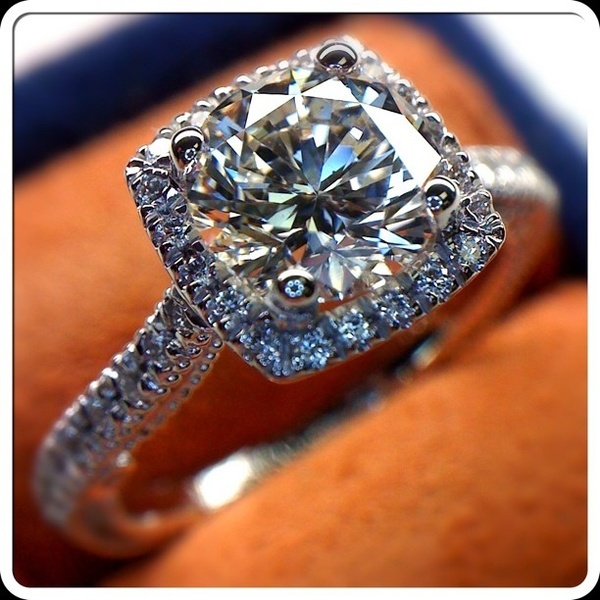 But who can deny that traditional and classic rings are beautiful. Whatever elements you add to your day should represent you as a couple, and be something that will leave a lasting memory. 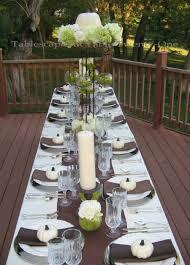 Creating your special day is possible with a little help, and should always be fun. Your wedding is the day you begin your forever with the love of your life. Let us help you create memories.